We have many sizes and colors of envelopes to choose from. Ink options range from simple black to full color. 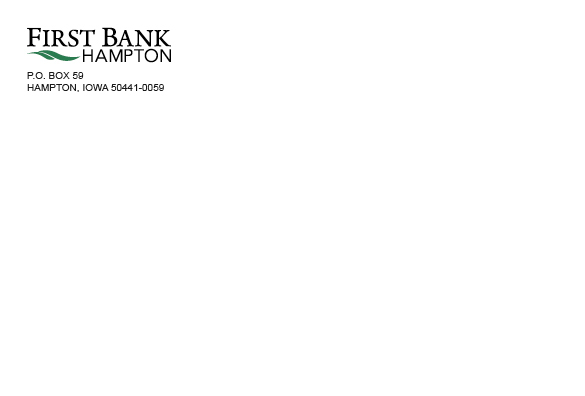 We can also match your custom letterhead for the complete look. Call today for your free quote! Here are some examples of our work.